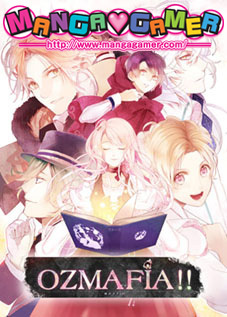 Titles on sale include the otome game OZMAFIA!! (check out my review impressions! 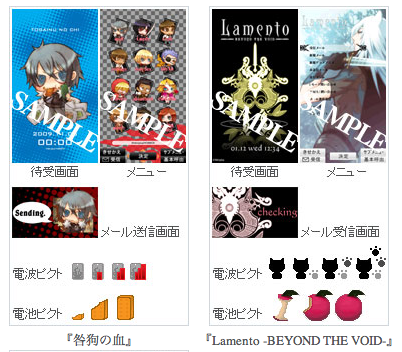 ), BL game No, Thank You!! !, yuri game Kindred Spirits on the Roof, and many more. 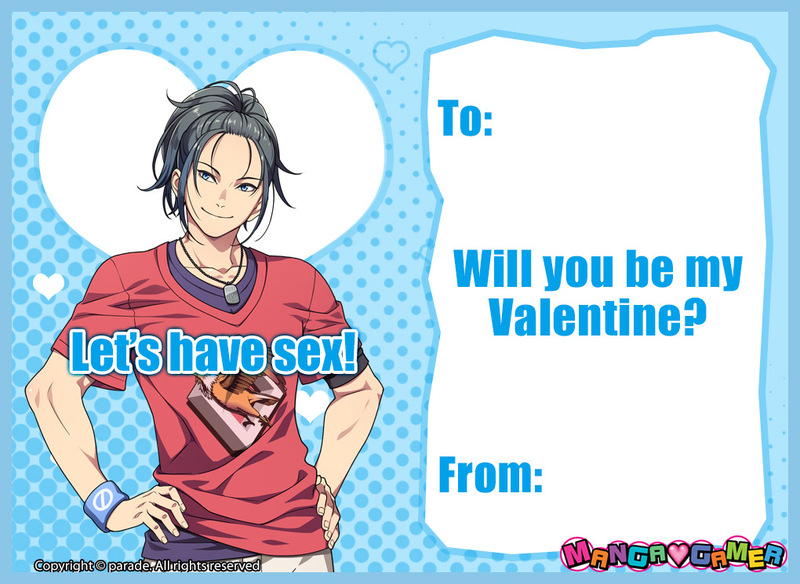 They’ve also whipped up some adorable Valentine’s Day cards from all three games, plus a few extra! 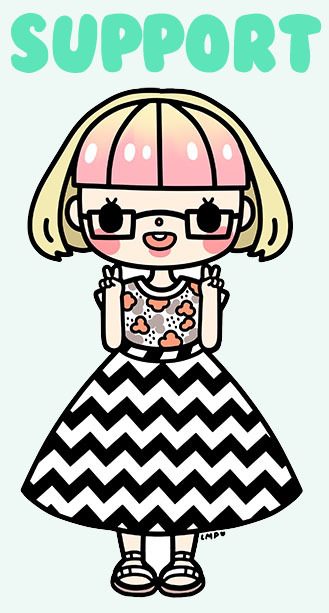 You can download them for free to hand out to your pals here. 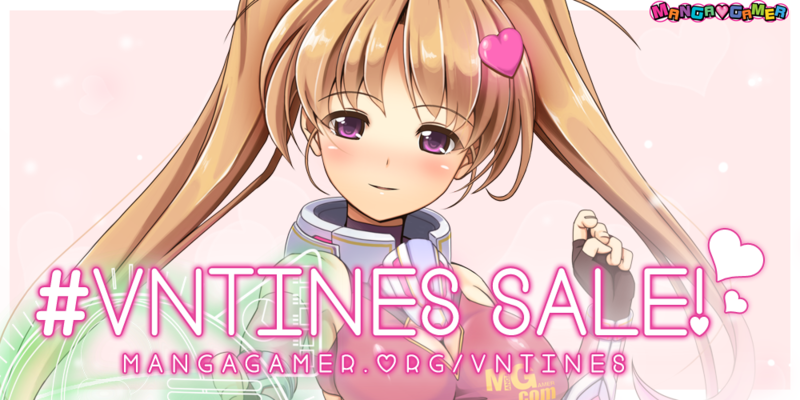 MangaGamer’s VNtines sale ends on February 17th, so there’s plenty of time to line up a game to spend Valentine’s Day with! This post contains Chic Pixel affiliate links. Thanks for your support! 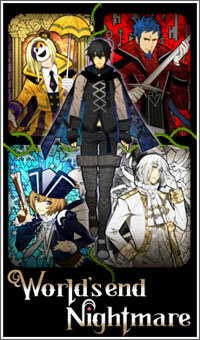 I can’t believe how many amazing visual novel Kickstarters have been popping up lately! And let me tell you, I’m particularly excited for Hustle Cat, a romance visual novel taking place in a magical cat café. What more is there to love? !